Every month we bring together a collection of articles relating to the childcare industry, utilising experts in the form of our guest authors who provide an insight into their specialist topics. Give it a read, share it with colleagues and friends. We hope you enjoy it. Welcome to the April edition of the Parenta magazine! April is a traditional month for some – with St George’s Day, The Queen’s birthday and the London Marathon, to name but a few British events! As usual, this month’s magazine is full with a variety of practical advice, tips and activities. 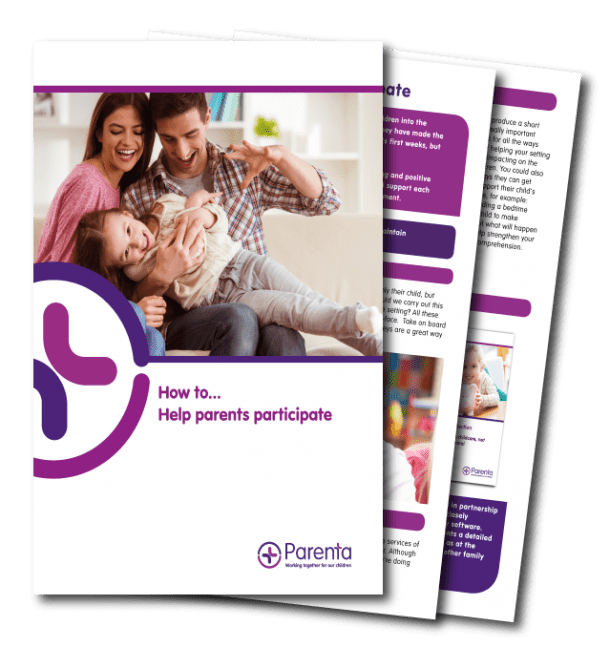 All of our articles have been written and designed to assist with the efficient running of your setting and to promote the health, happiness and wellbeing of the children in your care. 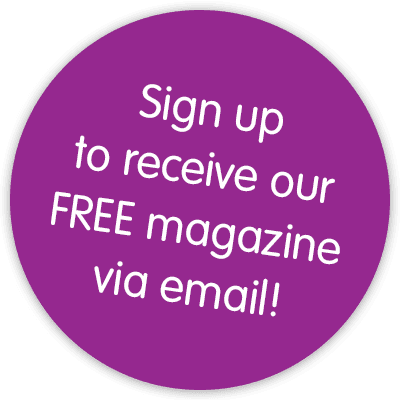 Join our mailing list to receive our free monthly magazine directly in your inbox.